A good night's sleep we can say without a doubt is important to everyone. We've had our king sized mattress for about 6 years now. When we got the mattress a few years back, we really didn't know much about picking a mattress out in store and the sales people certainly didn't help us much except with making the sale. We got the mattress on sale with free delivery if we signed up for the store's credit card. That was good enough for us- at the time. Over the years though and with us getting older, we found our bodies needing a more comfortable mattress. We both were waking up with sore backs and hips. So we started researching mattresses online. 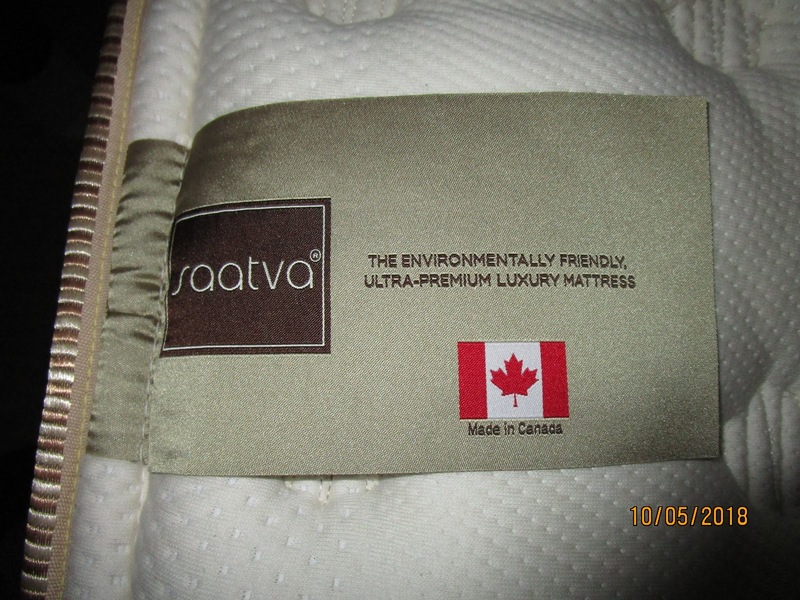 After checking around we came across a company called Saatva, which manufactures in the USA AND Canada! They offered an affordable luxury mattress that was eco friendly, and not stuffed in a box. Doing some research and comparisons on their site of other brands, we thought we'd like to try it. 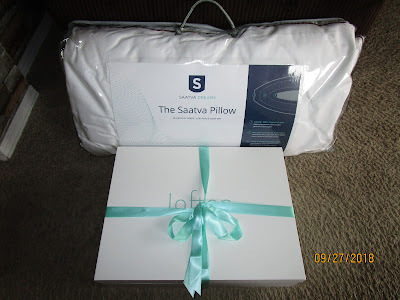 Their mattress was hand-crafted, specially made once we placed the order, and made with with eco-friendly materials like 100% organic cotton and all-natural Talalay latex and a 15-year warranty. 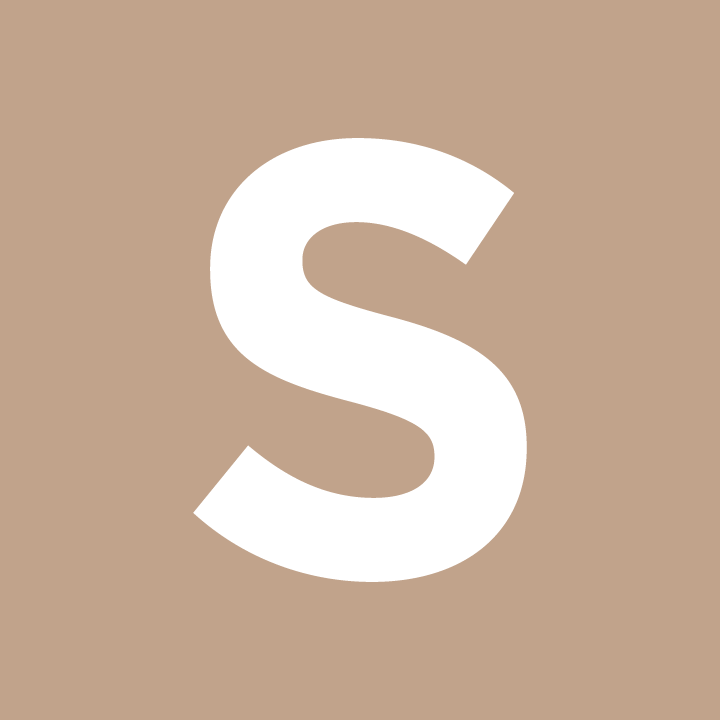 We are so glad we chose Saatva. 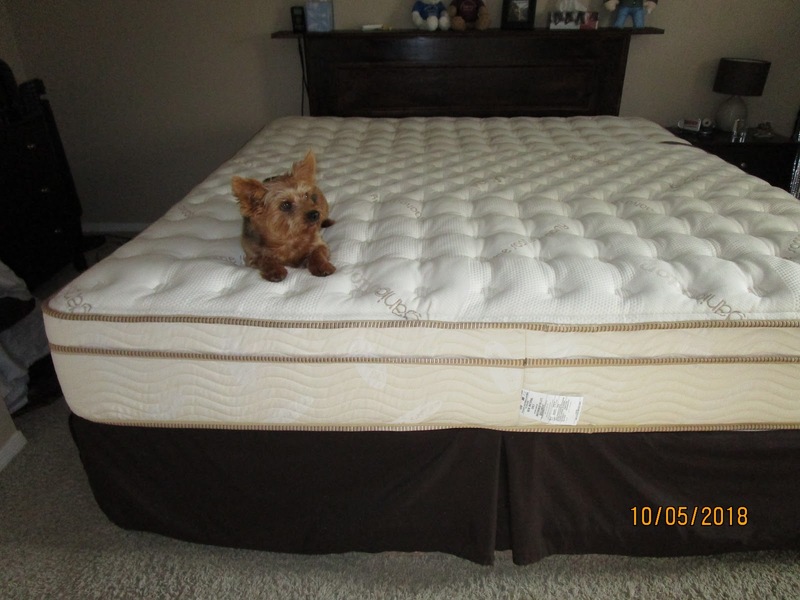 We noticed such a difference in this mattress from our last. It conformed to our bodies, and we slept well and woke up equally as great. 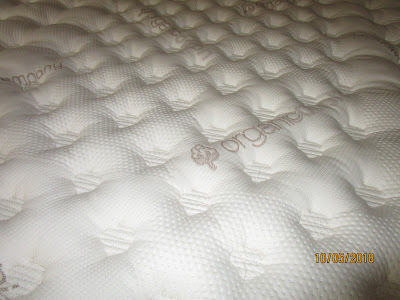 The mattresses come in Plush Soft, Luxury Firm and Firm. I should say too that Saatva also carries awesome sheets and pillows @ Saatva Dreams. 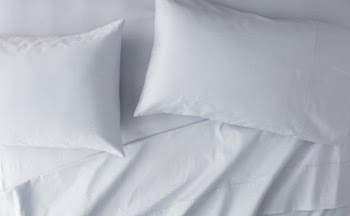 If your looking for comfort for yourself or looking to impress for a holiday gift, these are the sheets and pillows that will do it. On a final note mattresses also come with free, white glove delivery to your home, free mattress removal and free returns!